Here it is. Zakka Style. The last of the books I contributed designs to this past year. 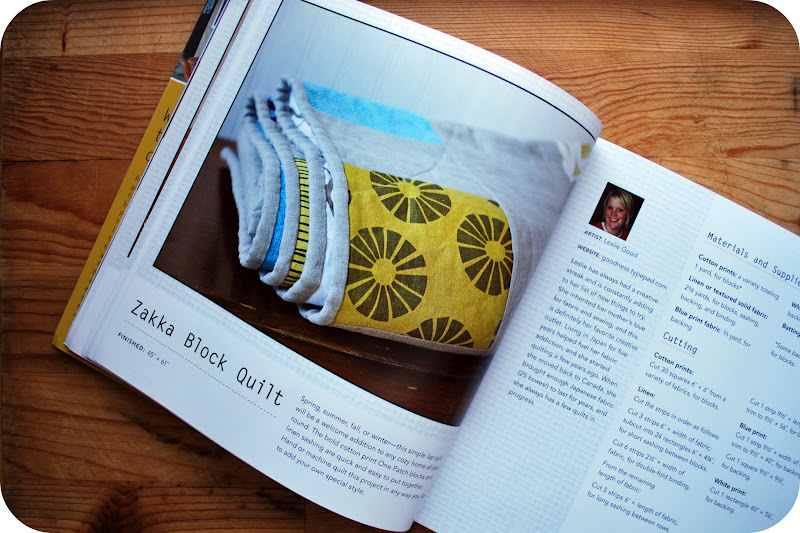 It is a collection of zakka-inspired projects from crafters around the world, curated by Rashida Coleman-Hale, published by Stash Books as part of their Design Collective series. Lovely, right? And there are many other beautiful projects in this book--24, to be exact--bookmarks, totes, memo boards, sewing kits (one of my favorites--it is on the cover), pot holders, nesting boxes...and even more than that. Now, if you have hankering for your own copy of this book, I have a little quid pro quo for you, something I would like to get your thoughts on: if I were to put together a book of my designs, what sorts of designs would you like to see in the book--what would it need to have in it to make you want to buy it? Would you want it to have all toy and plushie designs, or would you want it to be a mash up of big people stuff, kiddo stuff, and whatever else...what about the crafting mediums--would you prefer it be all sewing, or again, a mix of sewing and other crafting techniques (sort of like the array of tutorials I offer today)? Any other ideas or thoughts you have about what you would like to see in a book are appreciated and welcome. So, leave your comment here by end of day Sunday, March 4, to be in the drawing for a hot off the press copy of Zakka Style. Just be sure to come on back on Monday when I will announce the winner so you know if you won and can contact me with your mailing address, real name, that sort of stuff. 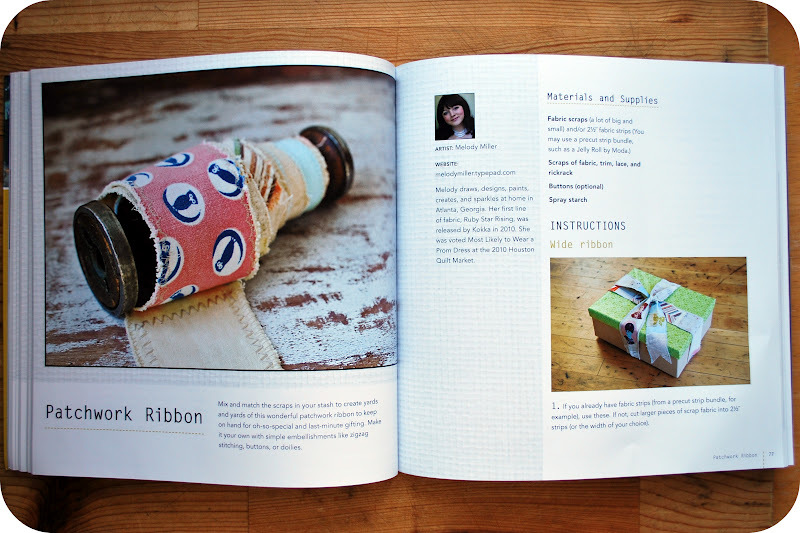 Congrats on getting such a cute project published in the book! 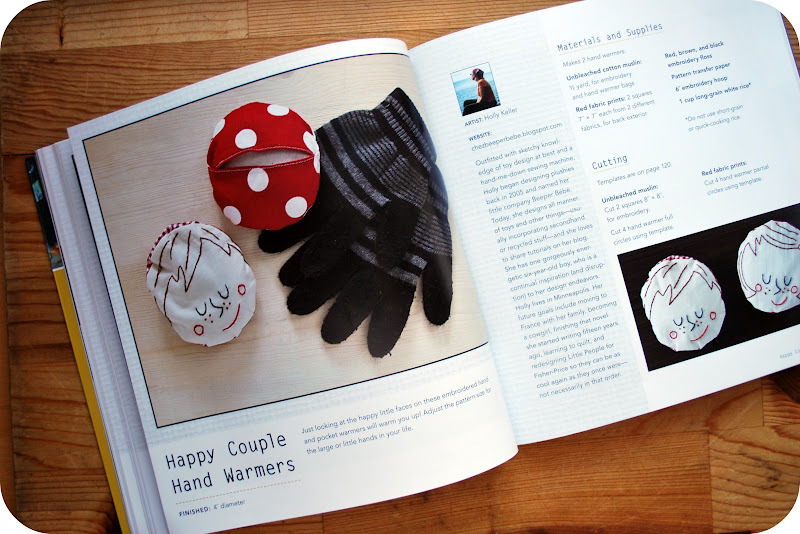 I never thought about making hand warmers like those, but after spending an hour shoveling the car out in our first big winter snow (we had a big snow in October, but technically, that was still fall), I could really use a set of them. If you were to put together a book, I'd like to see practical, useful items as opposed to objects that were merely decorative. I love sewn items, but a mix of techniques could be fun, too (although I'm more likely to make a sewn item). I'd like to see some info on how to use color when choosing fabrics and ways in which clothing can be effectively re-purposed without a lot of waste. Thanks for the chance to win a copy of the book! I love all the things you show on your blog - to me the perfect book is a mixture of things - some for adults and some for kids, some for home. I like the way the 1 yard wonder books are put together with so much content in each one! Thanks for a chance on a win! Thanks for the opportunity to win the book! 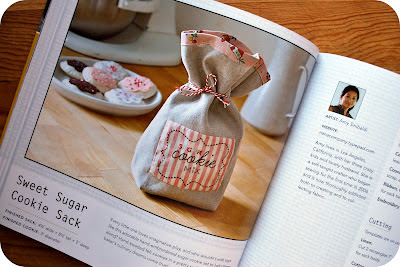 If you were to put together a book, I think just a mish mash of what you already do on the blog would be great! Practical stuff, cute stuff, kid stuff, grown up stuff! All of it! I agree with the rest...a book about a mixture of projects using a mixture of mediums. Great giveaway! I would love to see stuff for kids, adults and the home that are made of mainly re-purposed materials. Fingers crossed there's a book in your future. I love your mini stuff, the little ducklings and babies with their little pillows and blankies. I hearted you on Etsy a way long time ago and was so excited to come upon your blog last year. So in short, a book about kids stuff first, then another one about everything else! hi back!! 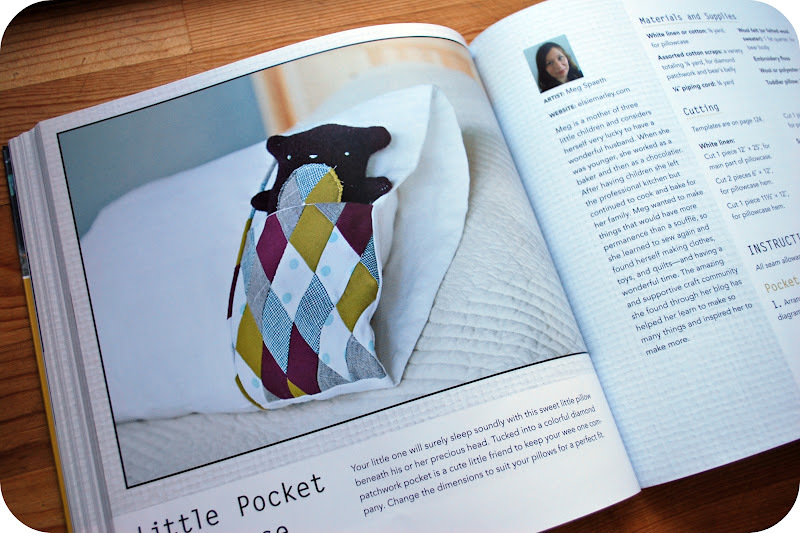 I want you to make a book that is full of softies, kid toys, maybe a bit of kid decor all made from recycled fabric. Play to your strong suits! I'm new to sewing, so I'd love to have it for all of the ideas and new projects that I could dive into. Thanks! I was first drawn to your blog because of your kids stuff ... the alphabet, adventurer stuff etc. I really love to make gifts for my nephews and sons .. capes and playtents have been recent projects. I most enjoy tutorials for techniques - like buttonholes, zips, hemming, and copying existing items. That way they can be applied to any project. It's a tricky one, as I have children I would say a book that has a mixture of projects in, but then I think for others they might be put off! Some things can be unisex and ageless, pencil cases, bags, scarves, it would differ by use of fabric. Not sure that helps! Another vote for a blend of projects for grownups and kids! I love crafting with my kids, and I know with a book like that they'd find all sorts of things to try themselves while begging me to take on some of the more grownup projects. Congrats on the book! Very exciting. Those handwarmers are definitely cute! I love the pillow case pocket you mentioned. I made several of those about a year ago for my boys - not the same idea, but very similar. Very sweet! The book looks great -- thanks for the chance to win! I'd probably prefer mostly sewing, with a few other crafty things thrown in. 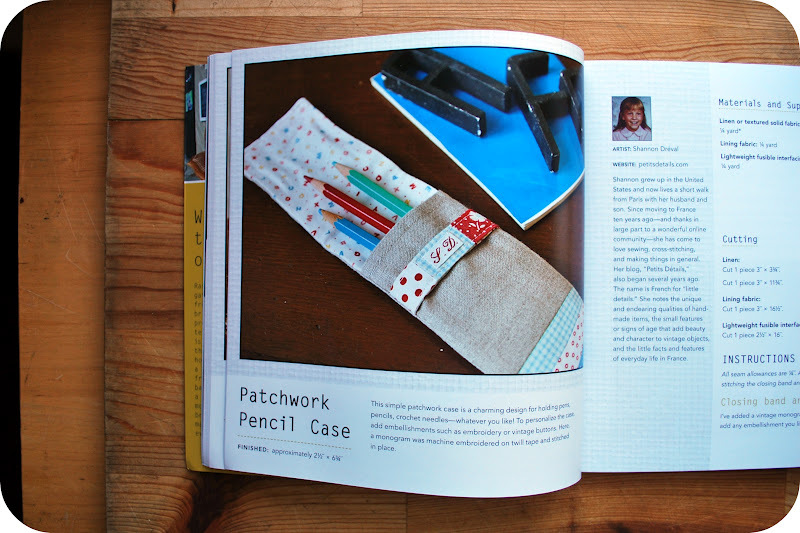 Congrats on getting your hand warming project in the Zakka book. Yes, a mix of projects & a mix of mediums. Great giveaway, thanks for the chance! Personally, I love everything you do, so my vote would be a little of everything. Working on the idea that Zakka Style tends to be about everything not one specific area I think your book could include all your patterns but divide them into rooms like kitchen, childrens, bathroom and family. If you published a book - and I think you should! - I would suggest using a coil binding so the pages stay open easily and having a pocket in the back for the pattern pieces. 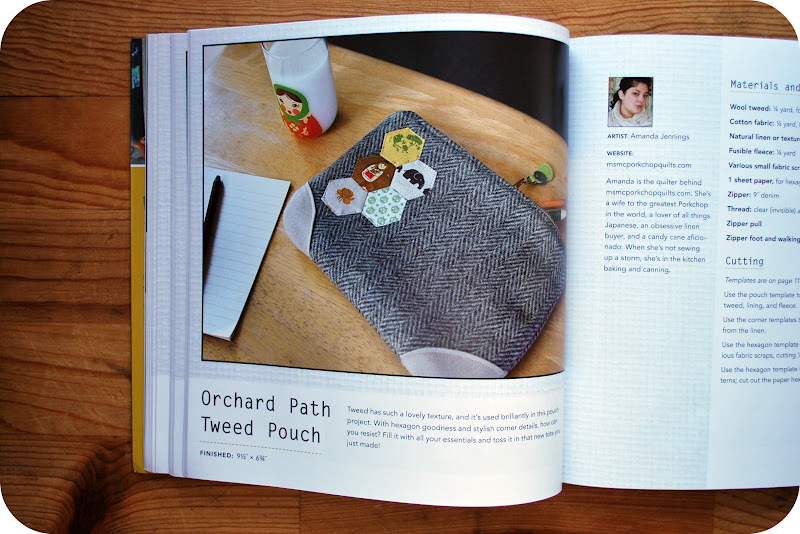 I would love to see your patterns in print but I would also love this book. Thanks for hosting a giveaway. I love a variety of projects in a craft book - things for kids, adults, babies, and for the home! That is always my perfect combination that convinces me to buy a new project book! I love Rashida - her first book is fabulous and I can't wait to get my hands on Zakka Style!!! I love your stuff. i think a good idea for a book would be to choose one or two things and focus on details. I love crafting books, but I find that if there are too many things they are trying to teach (which is why i'm buying them, i'm new to crafting so i need to learn) then there isn't enough information on the subject. Thanks for the sneak peek. Looks great. 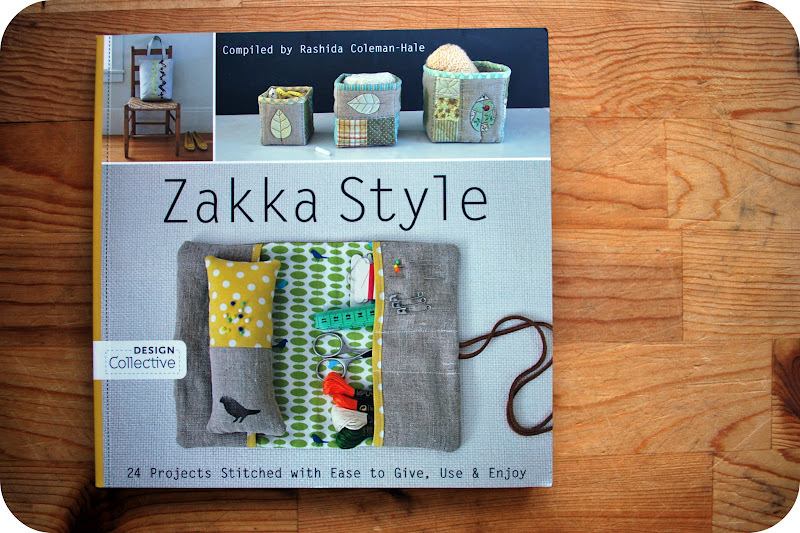 Ooh I cannot wait to get a copy of this, I just love all things Zakka. i would love to see a mix of your tutorials, and a mix of mediums, plus some nice full page photos of your setting in which you craft/use your items. thanks! I want a mixture of things. I'm not not too picky. Definitely your plushies...and I also like a book that goes step by step with photos of how they should look at each step. congrats on being in the book - i've had my eye on it. i would love to see you do your own book - a mish mash of things would be best. 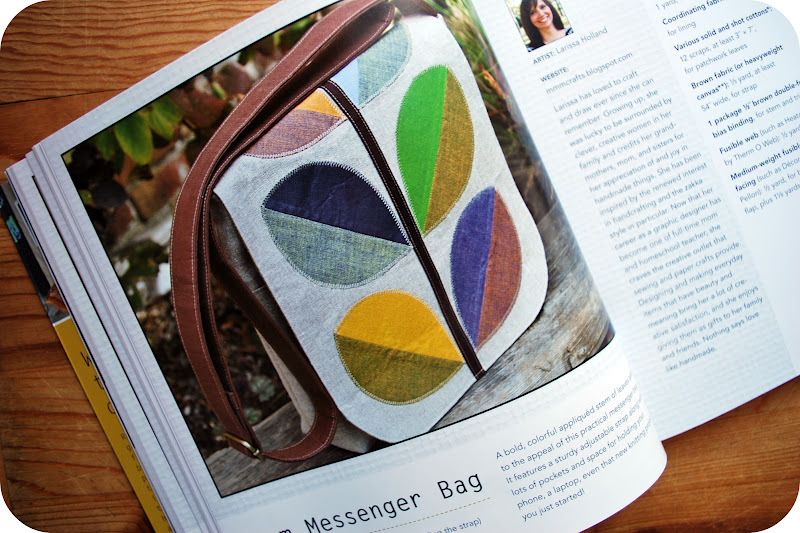 while i love sewing, it's also fun to see other kinds of projects in the mix. yea you! What I love about your blog is that you have a variety of projects for kids of all ages...and boys!! Your mooshie bunnies, monsters, ribbon plushies are absolutely adorable. For your book, having chapters focused on a child's age or theme would be great with mixed media. Thanks for the give away! Looks like I'm just like everybody else...books that I like to buy have several projects in them, mostly I'm a sewist. 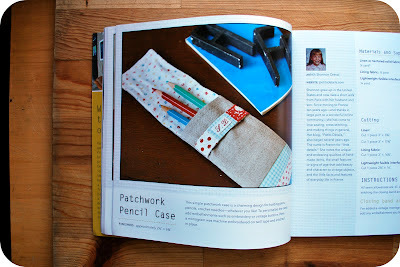 It is a treat though to have other projects (say more crafty than sew y) tucked in among sewing gems. Most books have 20, 30 projects, so as the master mind behind your design, it all depends upon how many projects you deem book worthy, and how they all go together. Thank you for an amazing inspiring blog, a banquet of creativity. This zakka book looks cute and thanks for the opportunity to WIN! Impossible to choose! I just want everything! I would love to see stuff for kids. Manly for games and learning. great comments by everyone! Best of luck guys. Great questions! As a noive seamstress, I would love to see creative designs of your own because it's yours! You get a chance to share your talent with the whole wide word! And lots of clear, crisp pictures and easy to follow instructions. Also, a medium of mixtures - stuff for adults, kids, and crafts. Overall, a book filled with bold pictures, clear and simple instructions with an array of medium for the noive seamstress like me! Thanks for opt. to comment! I agree crafts of all sorts! Big people, little people, house stuff....it's all good! I'd have to say one craft medium per book though.